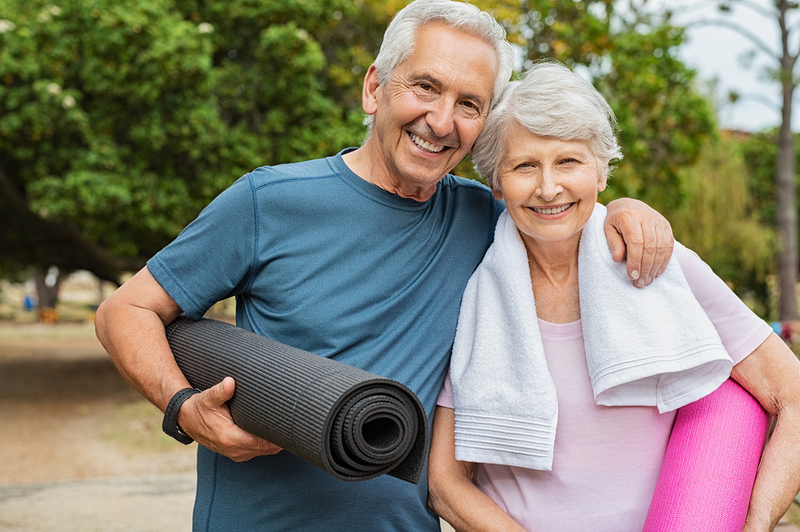 Preserve the quality of your life as you age by taking steps to protect your health. Some tips include exercising, eating well, staying socially engaged, and follow up with all medical and health appointments. 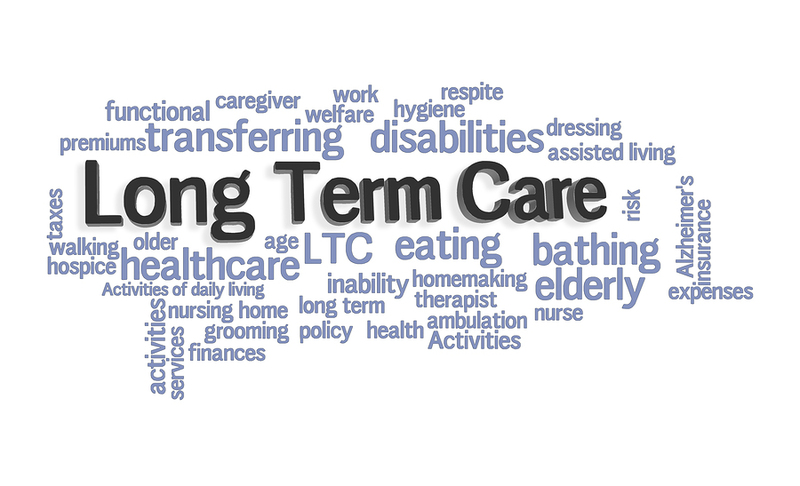 Deciding which type of long term care you need can be difficult. Consider your health care and type of support you need. And talk with your doctor and other health care providers for references. Avoid suffering financial loss from retiring in the midst of an economic downturn. Take steps to protect your retirement funds so you don’t run out prematurely. 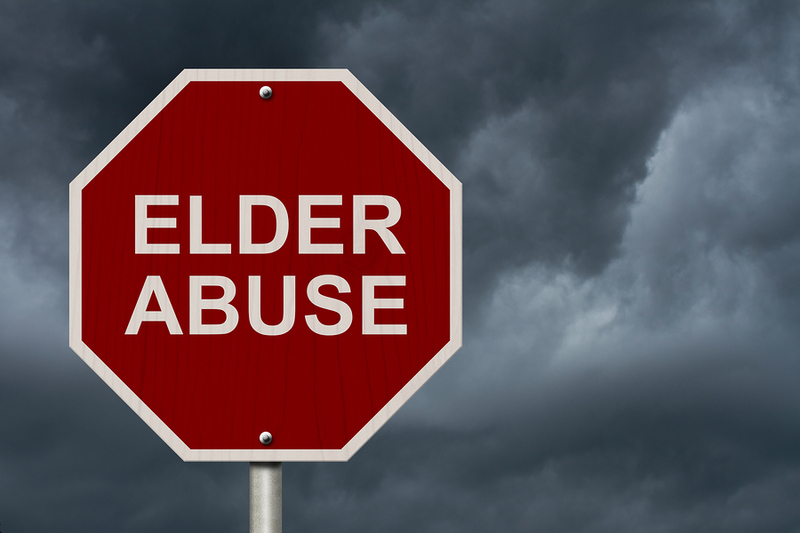 Seniors and the elderly are easy targets of abuse and attack. Know the warning signs and where to seek support and emergency help if you suspect physical, emotional or financial abuse of a fellow senior or loved one. 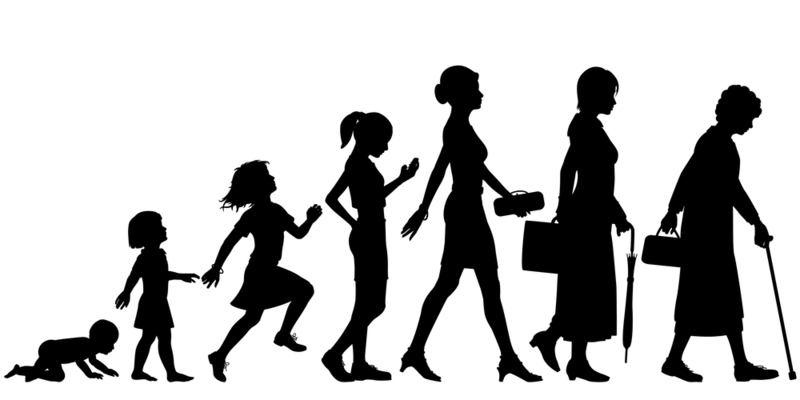 Genetics play a role in determining lifespan, but another element is also at play: your spouse’s lifespan does too. A new study reveals a link between spouses and longevity, suggesting that lifespan may be more linked to lifestyles that spouses often share than to individuals’ DNA. 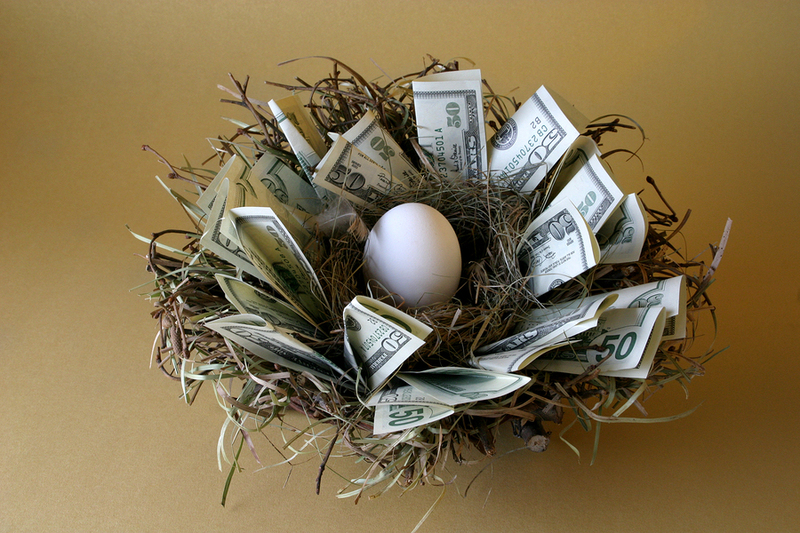 Your Nest Egg: Spend It All or Leave an Inheritance? 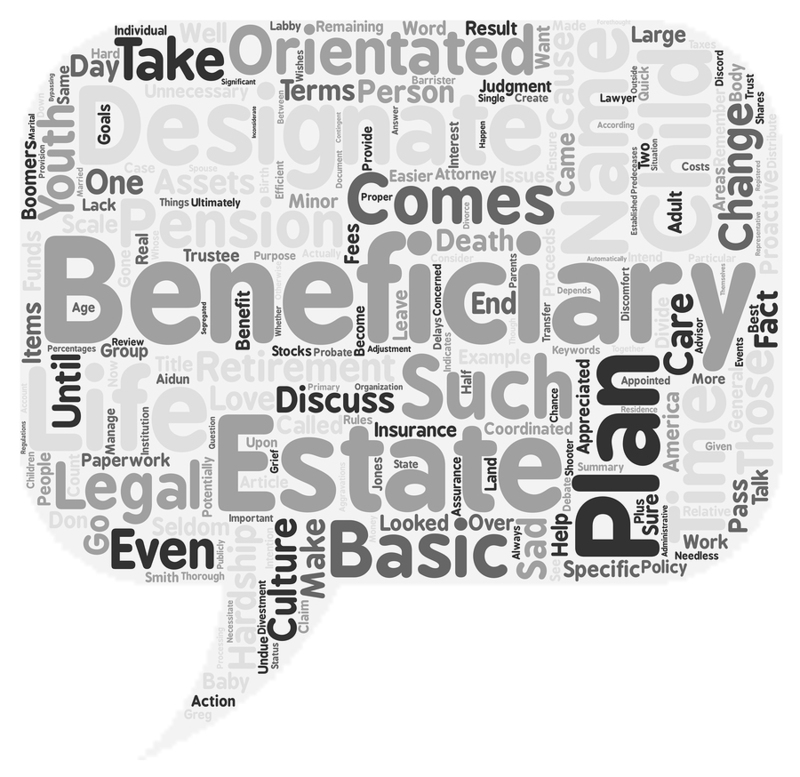 If you hope to leave your heirs with an inheritance, plan carefully. Start with a budget, include all current and future expenses plus a sufficient emergency and health care fund. Also, meet with a financial advisor and attorney to protect your funds and ensure they will be utilized as per your wishes. Not all heirs are financially stable. 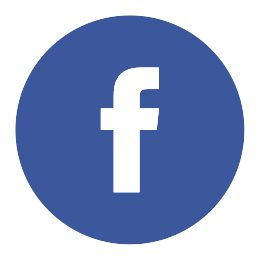 Protect your hard-earned retirement accounts from misuse by considering an IRA trust to manage distributions of your IRA upon your death. 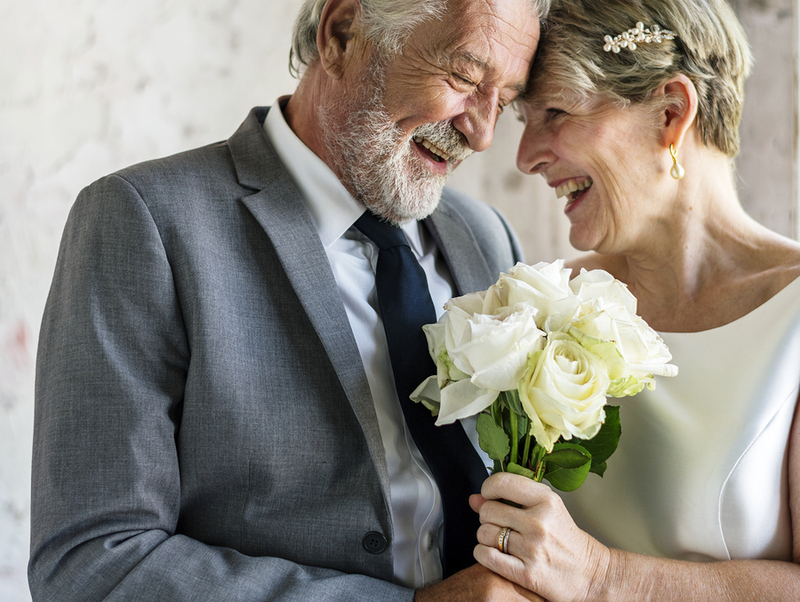 Remarrying just before or during retirement has unique consequences. Prepare in advance, discuss you finances with your fiance, and adjust your policies and portfolio to ensure a smooth transition to married life. Providing financial support for adult children at the expense of parents’ retirement savings can lead to negative consequences. But with advance planning, that support can be reduced or eliminated to help parents’ recover and be better prepared financially for their retirement. 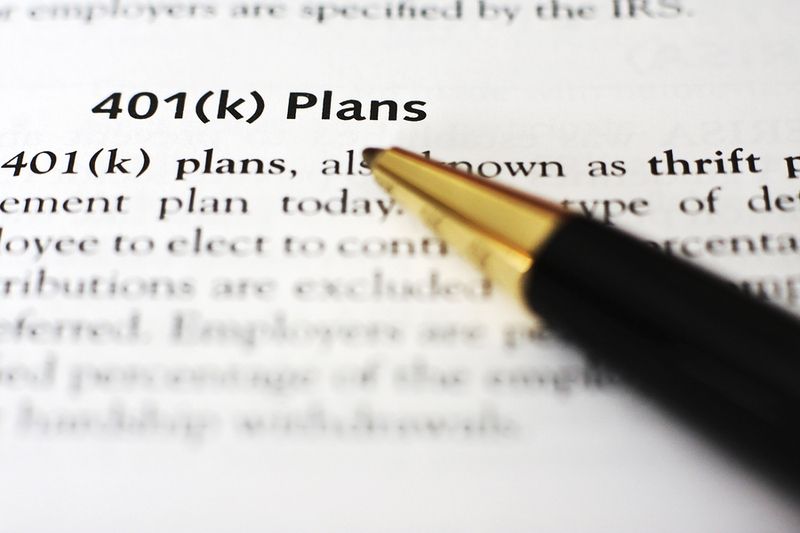 A specific type of 401k plan exists just for small business owners. Details vary with the focus on helping self-employed people save for retirement.